Includes 2 items: Blitzkrieg 3 and Digital Deluxe Edition Upgrade. Choose your side in the largest-scale war in the history of mankind and fight with real players from all over the world! Build your fortifications, gain access to advanced military developments, and earn the right to be assigned to more critical sectors of the front. Exclusive historical generals – Konstantin Rokossovsky, Erich von Manstein and Bernard L. Montgomery. Each containing unique in-game abilities. A unique in-game tanks, replacing standard models in players army: Reinforced Т-34-76, modified Sherman tank and Panther M10. In-game rewards - “silver plated nickname” (In in-game chat, Your name will be highlighted in silver, that will accentuate your status of the Blitzkrieg 3 Special Edition holder), and silver “Statue of Leader” which will adorn your base (different for each faction). An additional single-player mission featuring the Heavy Gustaf – the largest railway gun of World War II. 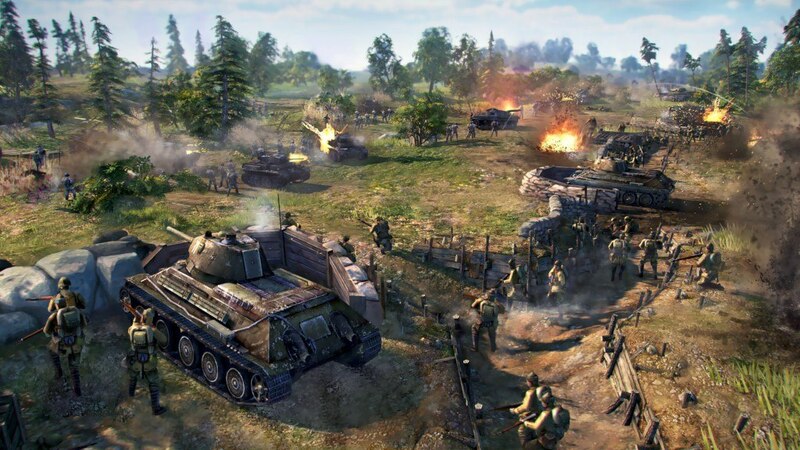 SKIRMISH MODE - This classic PvP mode returns to Blitzkrieg 3 to surprise you with its unprecedented level of interaction with objects on the game map. 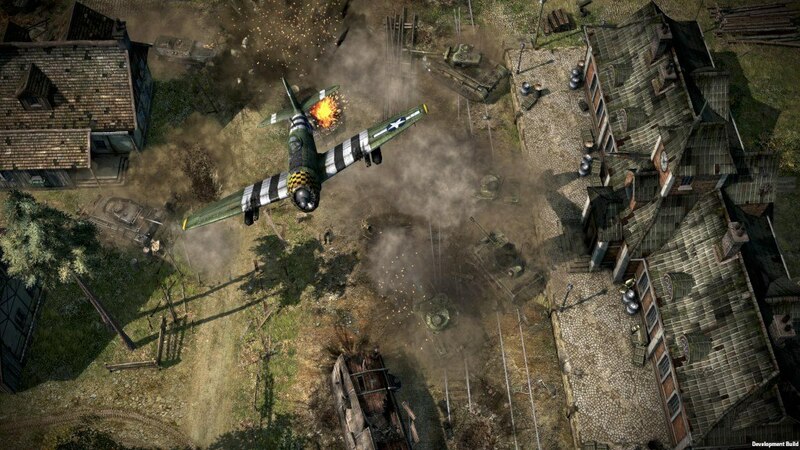 Capture empty defensive fortifications, strike your enemy with a howitzer salvo, seize a foothold in bunkers, and use AA guns to cleanse the sky of enemy aces! 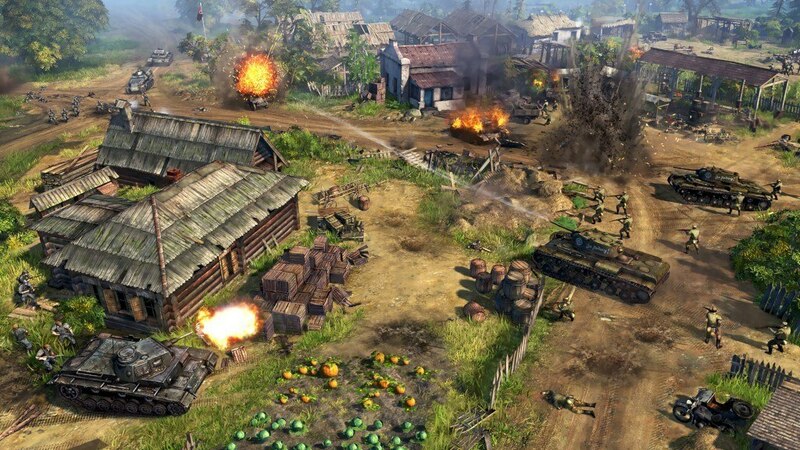 ATTACK AND DEFENCE OF FORTIFIED AREAS - The multiplayer game is a simulated front line where one player attacks key strategic points and the other defends them. Assault the fortifications of players from all over the world and build up your own defences so that any attacking enemy gets clobbered. Now there’s a challenge worthy of a real strategist! 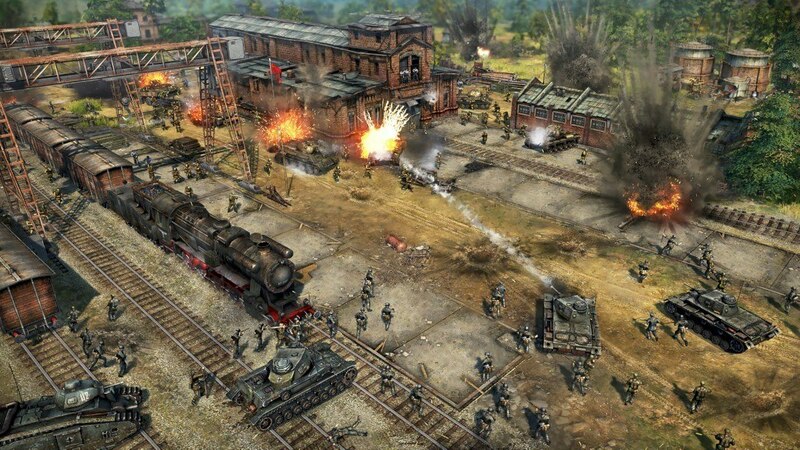 THREE HISTORICAL CAMPAIGNS 1939-1945 - Take command of a special purpose unit of one of the sides and fight in the key operations of World War II. From the invasion of Poland to the battle for Berlin: while the regular troops are writing the history books, you will be the one who makes sure they write the right thing. 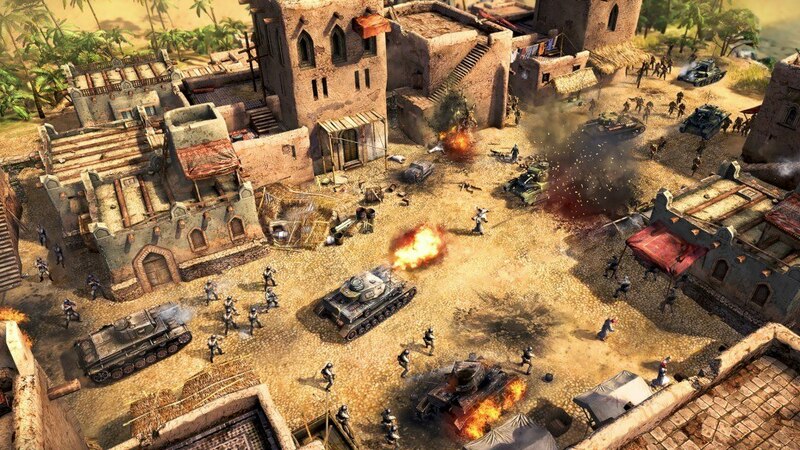 CONTINUOUS GAMEPLAY - Operate from your base and direct your troops on the global map to go on missions like completing the historical campaign and assaulting other players' fortified areas. Get state-of-the-art military equipment for your victories in missions and network battles and lead your soldiers to the very end of the war! GAME COMMANDERS - Appoint Montgomery as the commander of your forces and defeat Manstein! 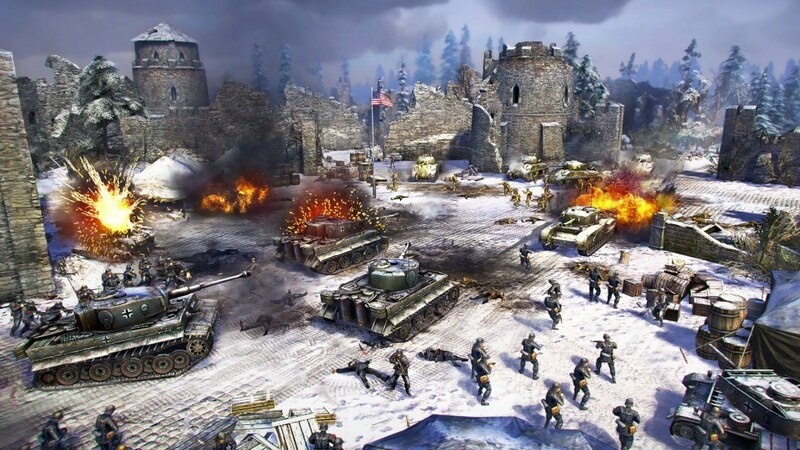 Rokossovsky, Patton, and other World War II generals, each with his own unit assignment and favourite combat tactics, make the tactical development of the game even more diverse.